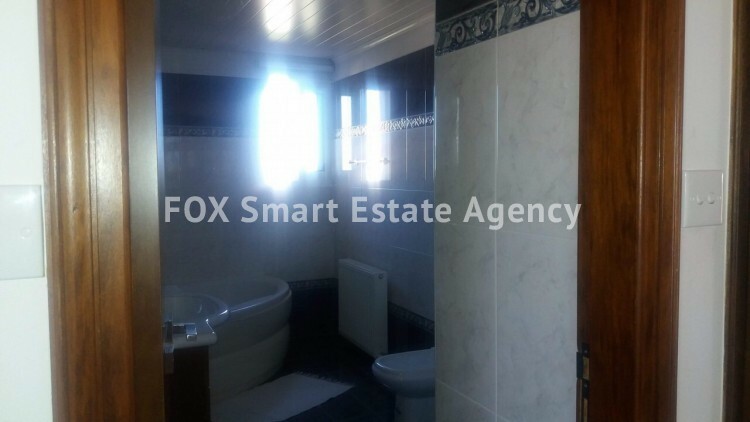 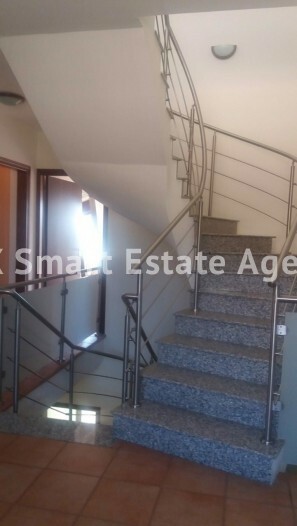 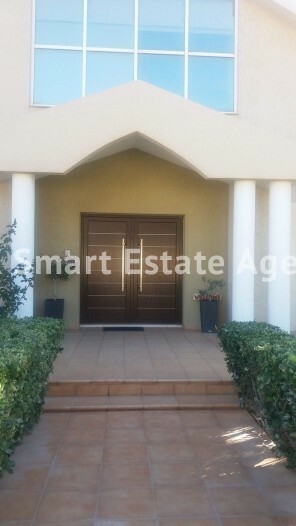 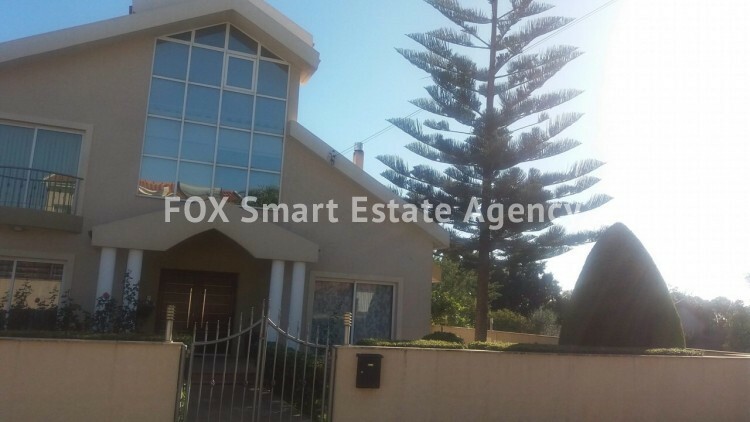 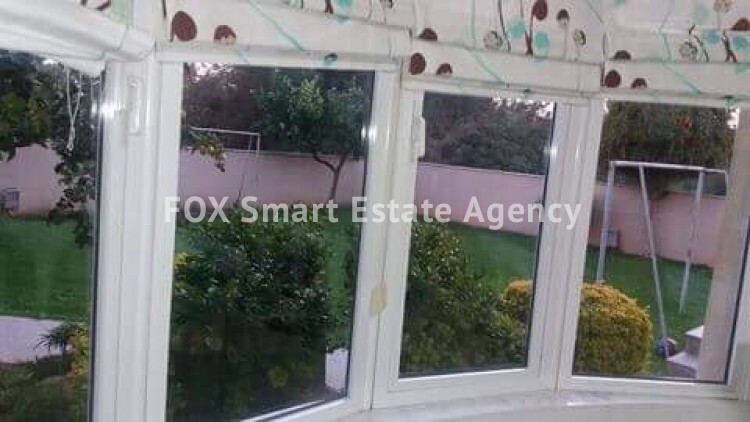 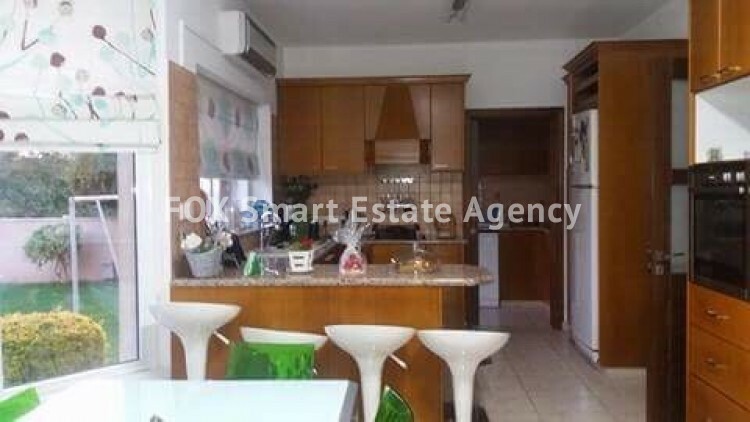 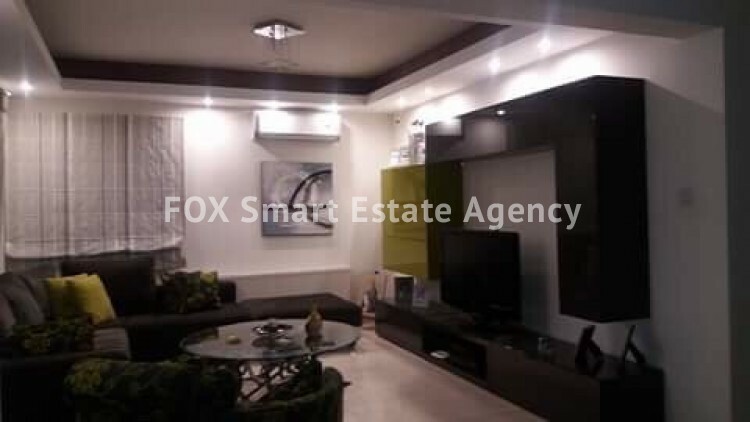 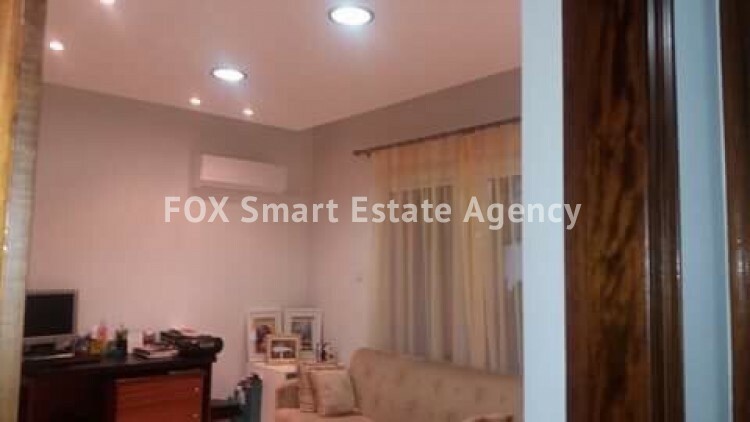 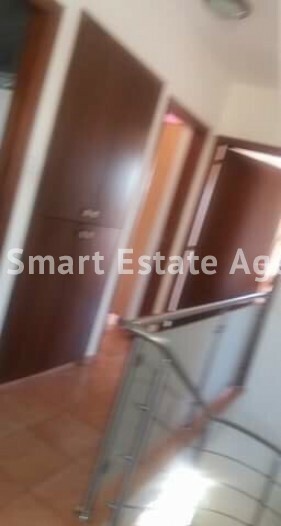 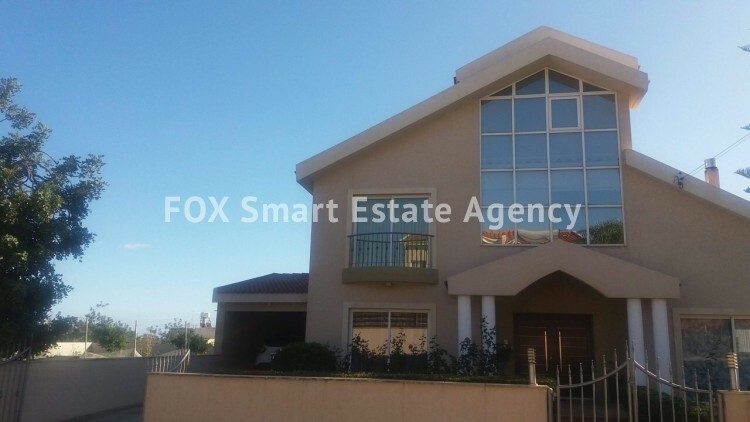 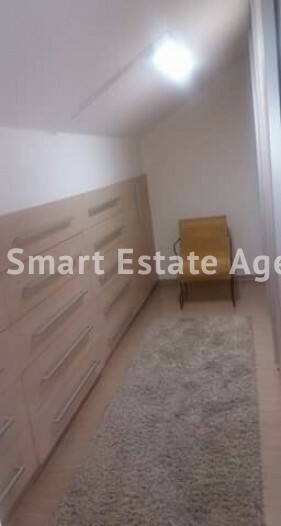 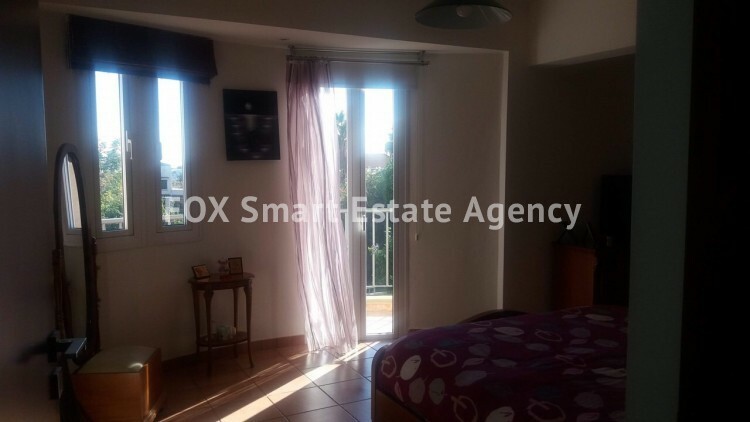 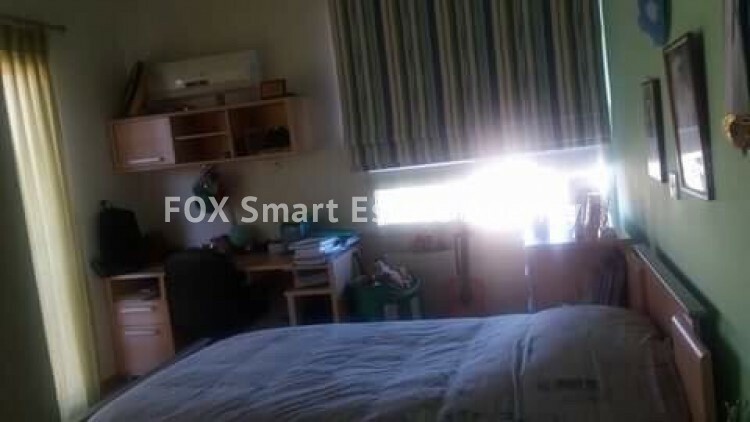 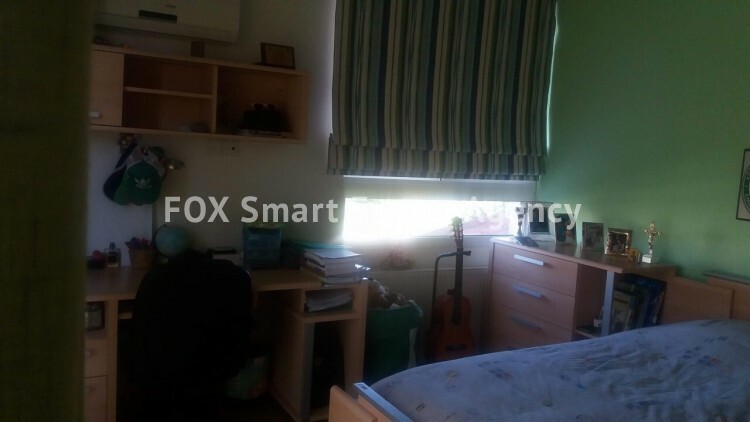 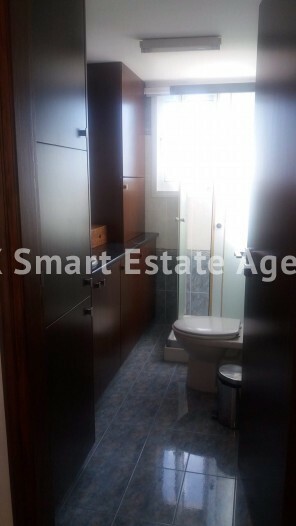 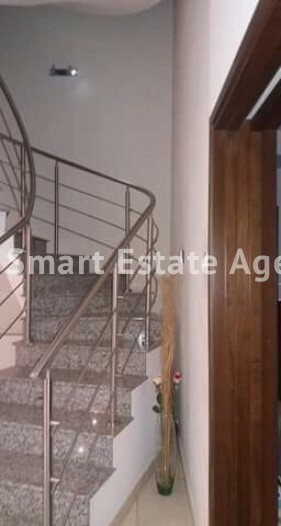 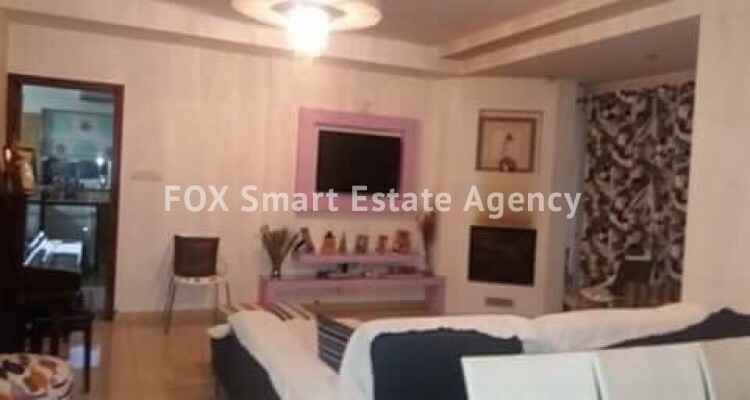 This is a lovely detached property in the Ypsonas area of Limassol within easy access to all amenities and the highway.The house offers a covered area of 230m² with 100m² verandas and a garden of 600m². 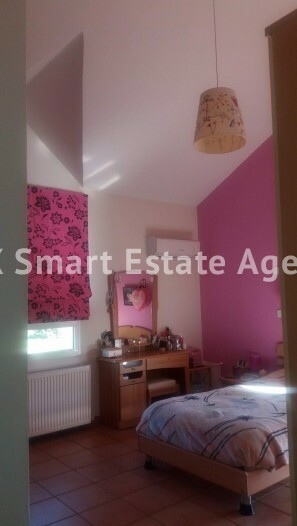 Comfortable sitting/dining/tv areas, guest wc, fully equipped separate kitchen and utility room, patio doors open onto the garden. 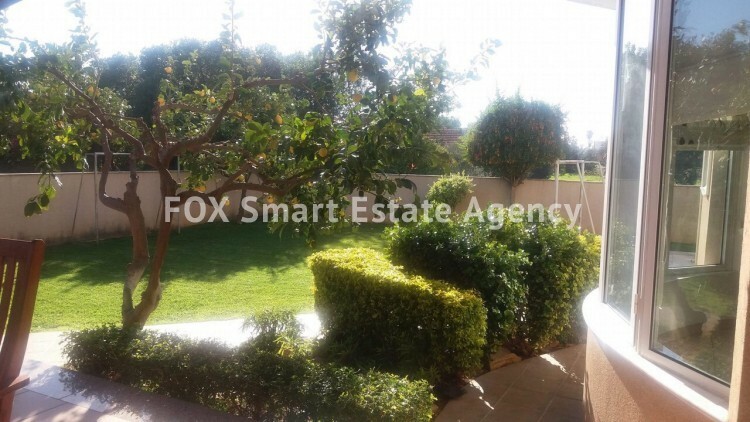 The upper level has 4 bedrooms , master en suite, main bathroom, ironing room with kitchenette, Fully a/c, diesel central heating, professional BBQ area with outside sitting areas, the property has its own borehole.